Baldessarini Fragrances supplies scents for sophisticated gentlemen who make a strong impression in every situation with their style and confidence. The distinctive, manly Eaux de Cologne and Eaux de Toilette from this fragrance brand will be supplemented from the middle of September 2017 for the first time in the brand’s history by an Eau de Parfum: Baldessarini Ambré Oud. A fragrance that radiates pure luxury and exclusivity. Natural oud lends the composition a particularly masculine intensity and gives it an elegant yet mystical character. 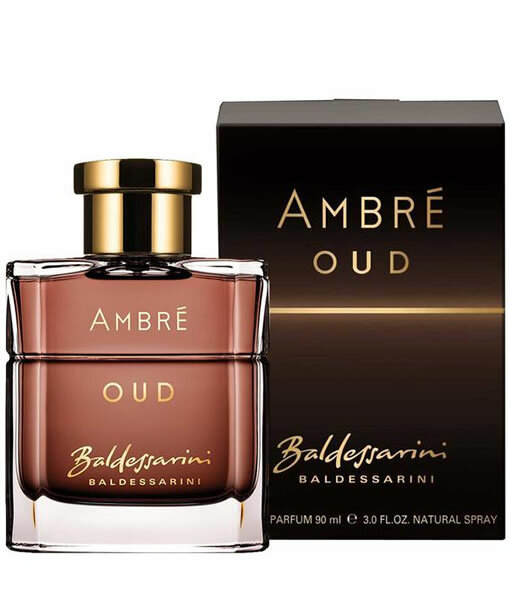 Baldessarini Ambré Oud is a variation of the popular fragrance Baldessarini Ambré, which has been enjoying international success since 2007. The new Ambré Oud is available in selected international markets. Just as selective as the distribution is the composition of the ingredients. Popular in Arabia, oud is the natural raw material found in Baldessarini Ambré Oud. The precious oud oil is extracted from the resin of the tropical agar tree and its unique qualities accentuate a masculine aura. This complex statement fragrance conveys an aura of male sensuality and strength.